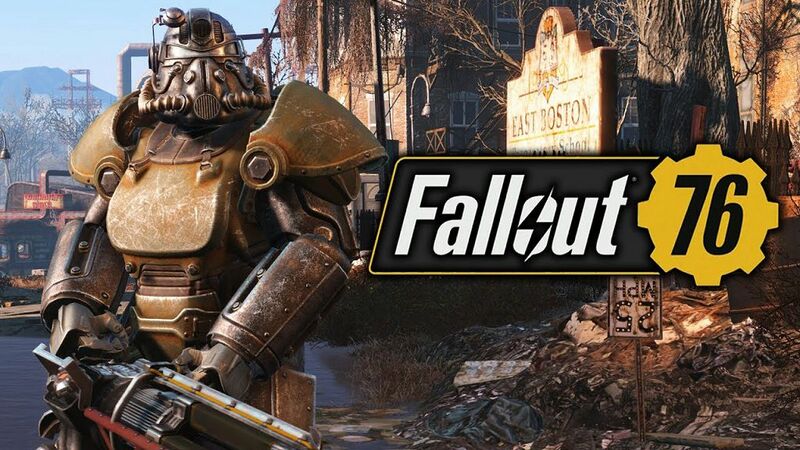 The famous online game Fallout 76 is a shared-world multiplayer survival game with numbers of fans playing it daily. Regarding that, Bethesda has announced their plans to roll out a new survival mode along with its beta in March 2019. 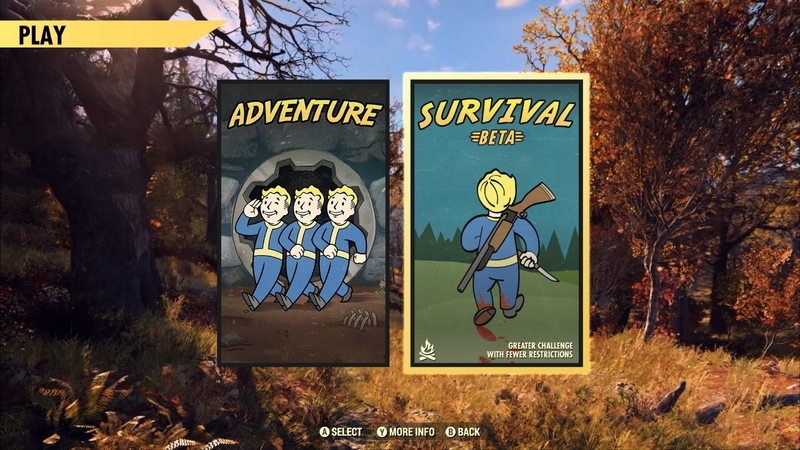 So, you will be able to choose whether you will like to play “Adventure” mode, which is Fallout 76 as you know it, or the new Survival mode. 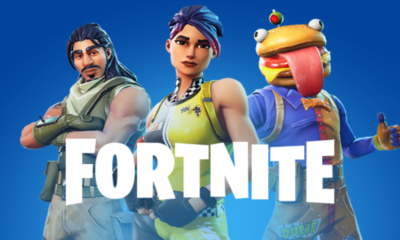 The same quests, events, and the story will remain available in Survival mode, but other players will just be more hostile. Luckily, you can still use your existing characters in Survival mode, and your progress carries over in both modes. What do you think about this future feature from Fallout 76? Nevertheless, we still have to wait as Bethesda plans to roll out the “Survival Beta” in March 2019. 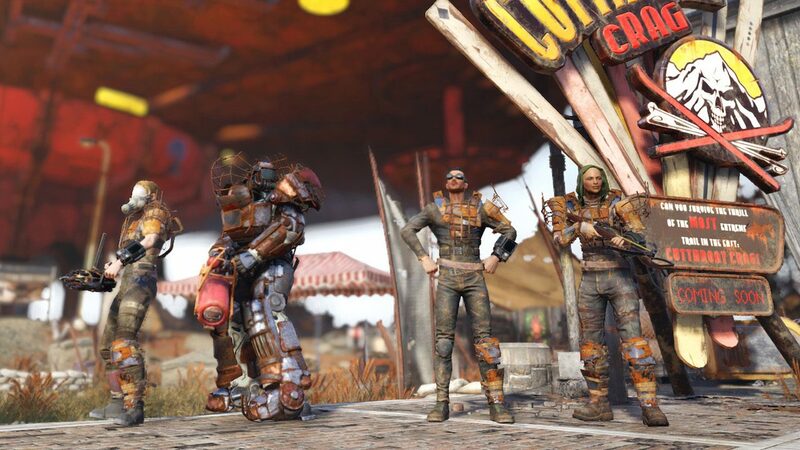 Fallout 76 is currently available on PC, PS4, and Xbox One.